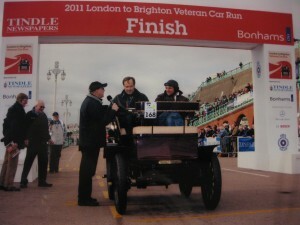 Gert Beets has since his childhood been obsessed by all forms of technique and has been actively involved in classic cars for over 20 years. As a student he already worked for different specialists in classic cars and sportscar dealers. After a bachelor degree in car mechanics (Hoger Technisch Instutuut K. Mercier Brussel – 1992) he became a damage surveyor with a number of different insurance experts on the Flemish region, including the market leader SGS. Since the new millennium Gert was a co-founder of the Engine Room, a club with facility services for owners of exclusive cars, and Beerens Classic Division, one of the major players on the Belgian classic car market. After 10+ years of experience in trading classic and exclusive cars and having been involved with over 1000 transactions he knows the market like no other. Classic cars are not only his profession but obviously also his passion. 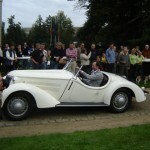 Besides operating and driving his classic cars you can often spot him as a participant or organizer of classic rallies and other oldtimer events.